BAMCEF does not believe in the welfare of few individuals but wanted to raise the level of Mulnivasi Bahujan Samaj as a whole. 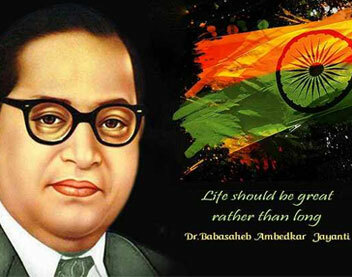 It is worthwhile to mention here that once Dr. Babasaheb Ambedkar wrote to Mr. Dadasaheb Gaikwad that there are two views of looking at the oppressed and exploited society. First is to develop individuals merit as some social thinkers are of the view that Individuals misdeeds and behavior is responsible for his oppression, exploitation and poverty. Such social thinkers then undertake to work for the personality development such as de-addiction from alcohol, health care programs, blood donation camp, co-operative movements, establish libraries and other programs to develop virtues in the individual person. Another view is to raise the social level of the oppressed and exploited society as a whole. The circumstances and limitation surrounding individual in which he leads his life, is responsible for the sorrow and poverty of the individual.